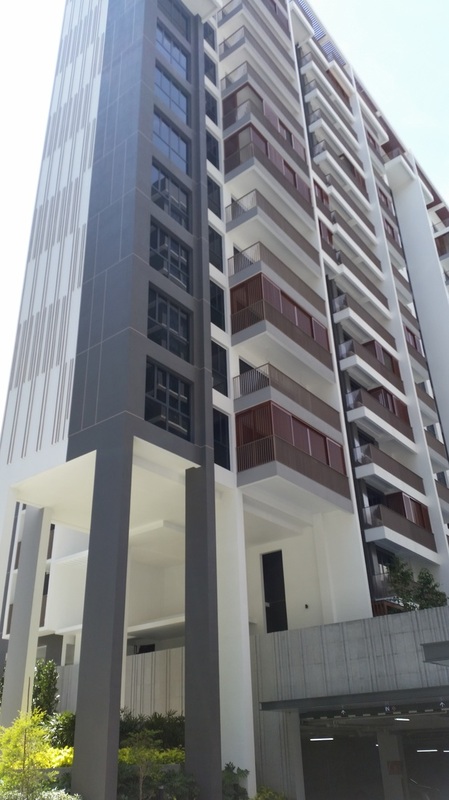 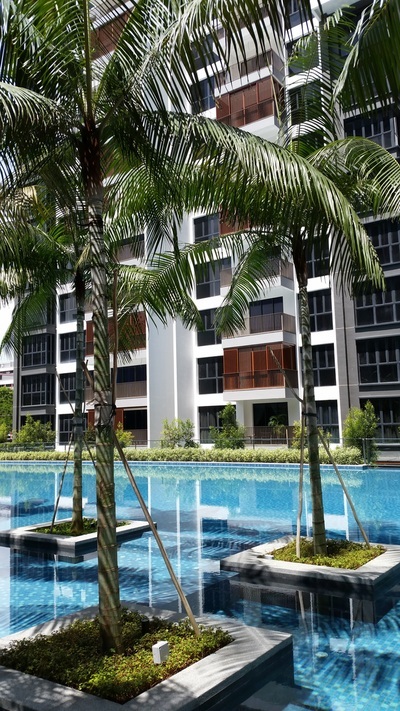 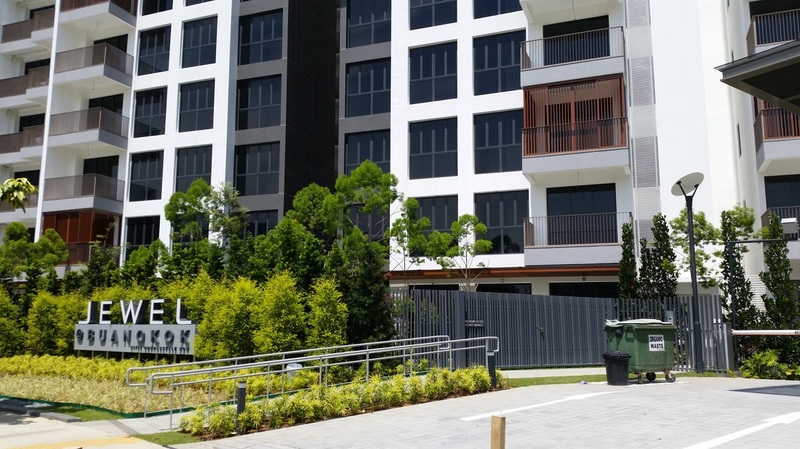 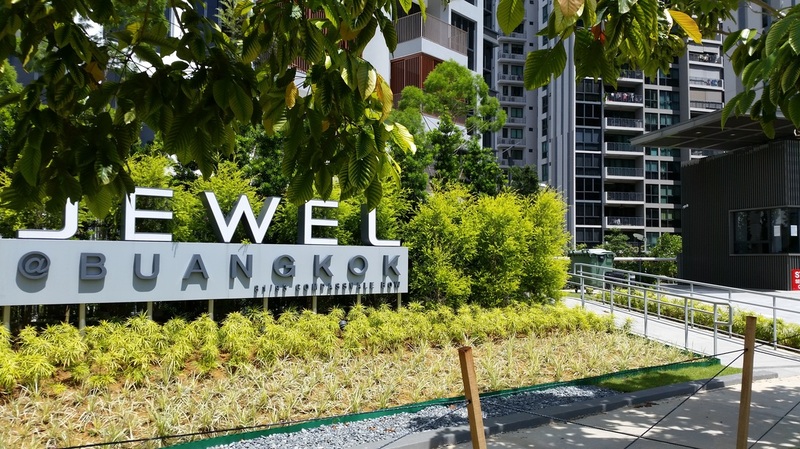 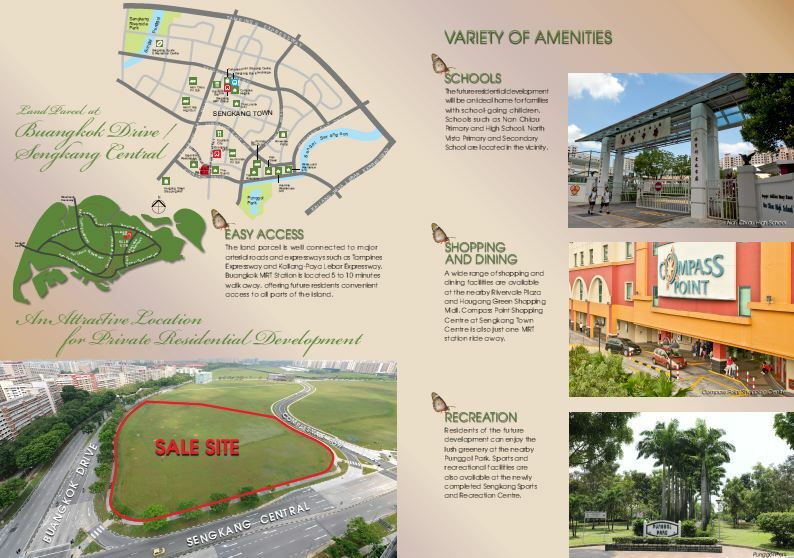 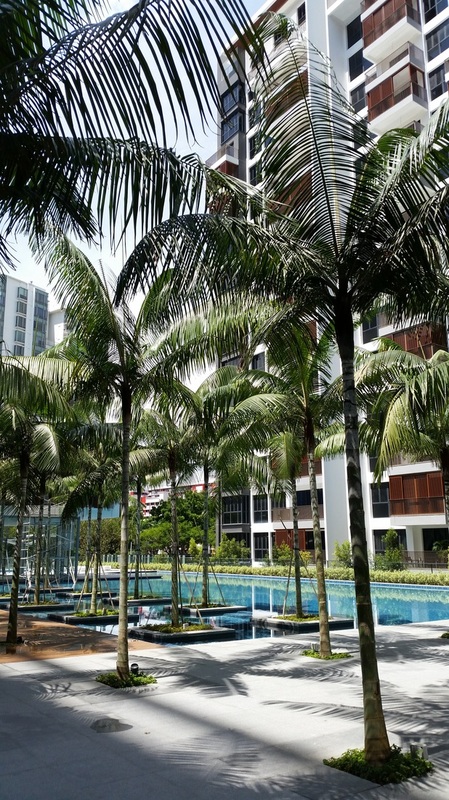 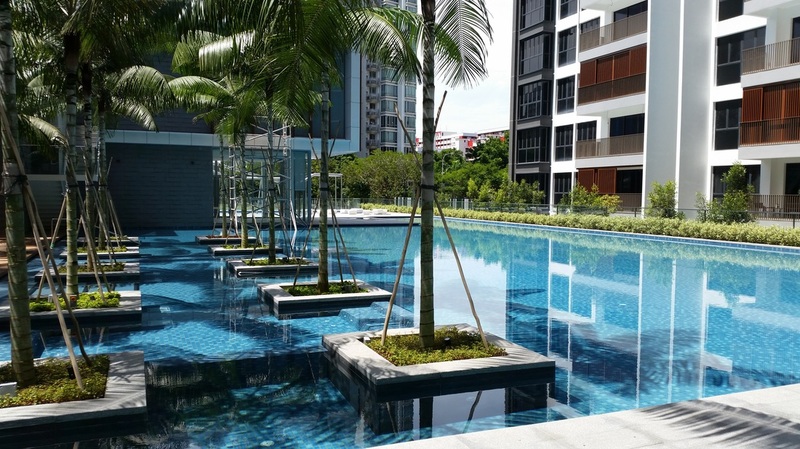 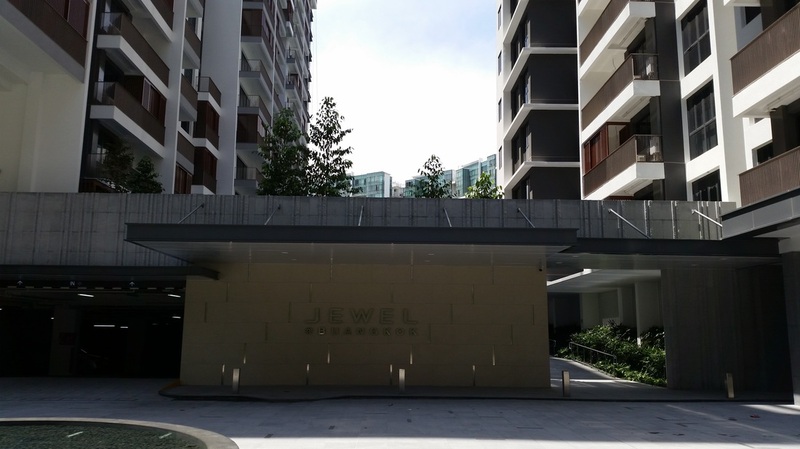 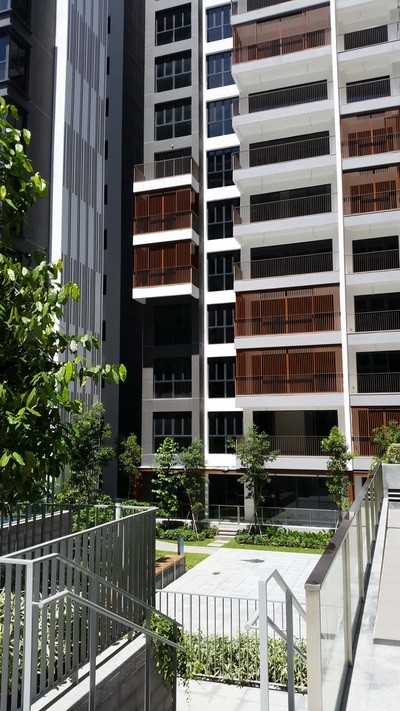 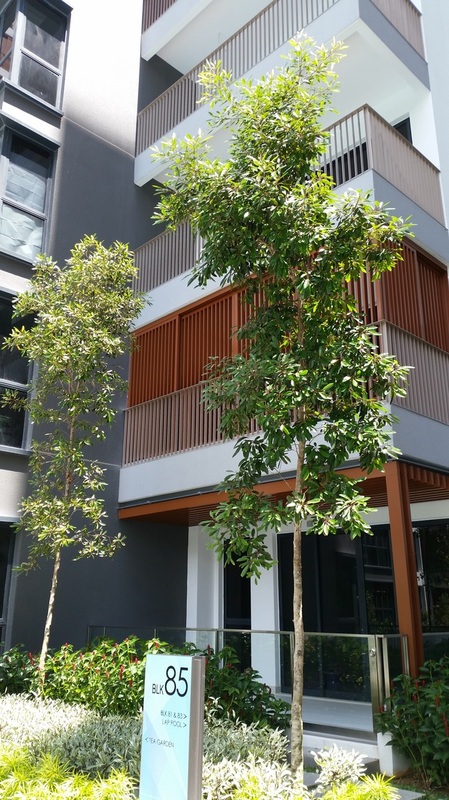 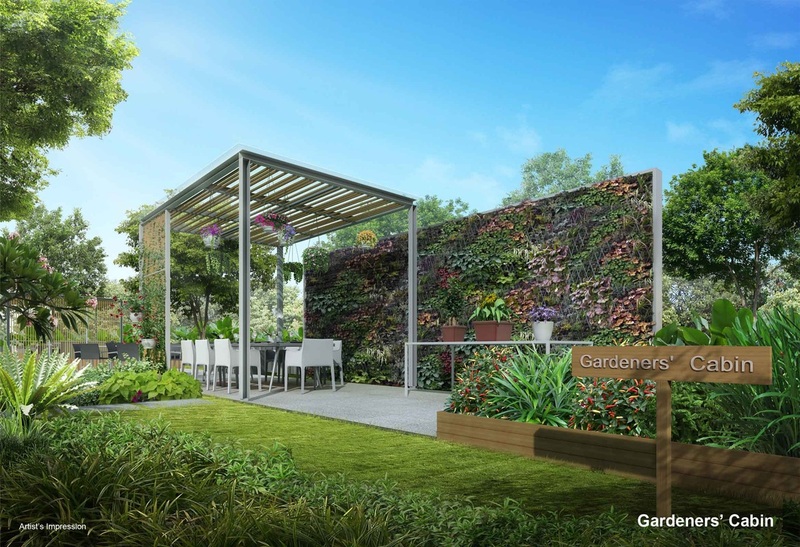 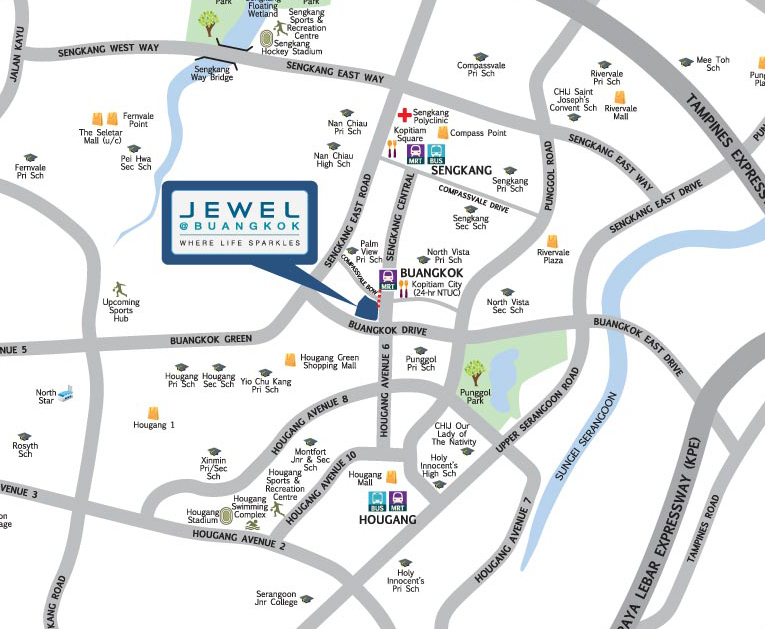 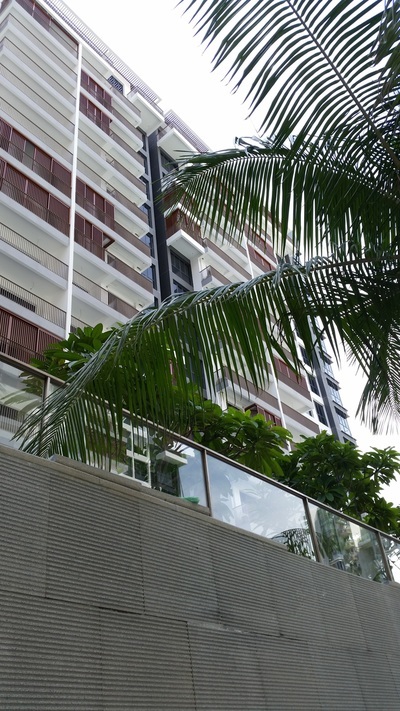 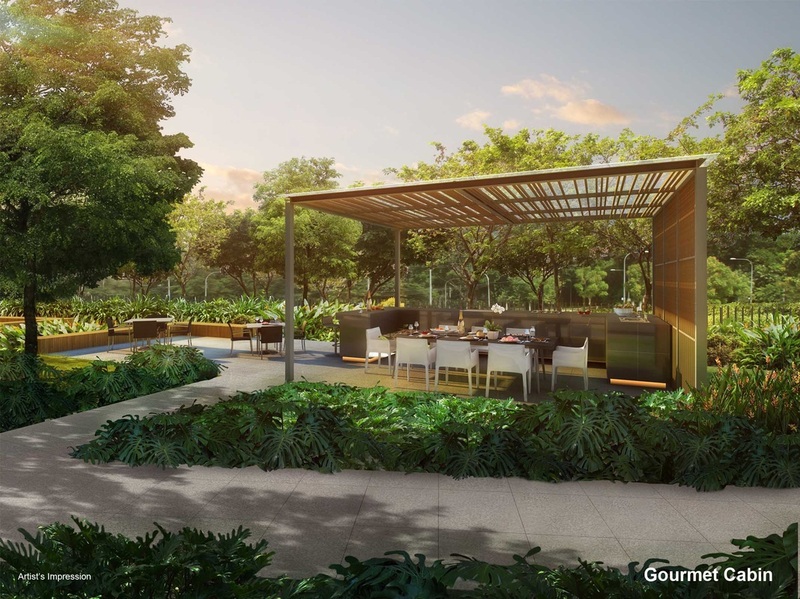 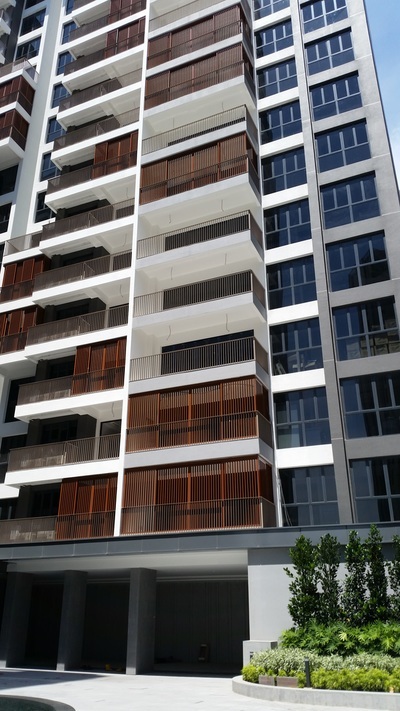 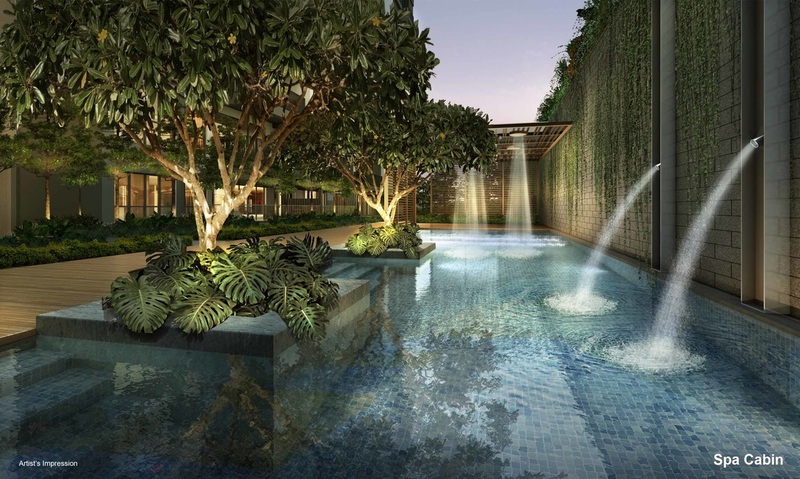 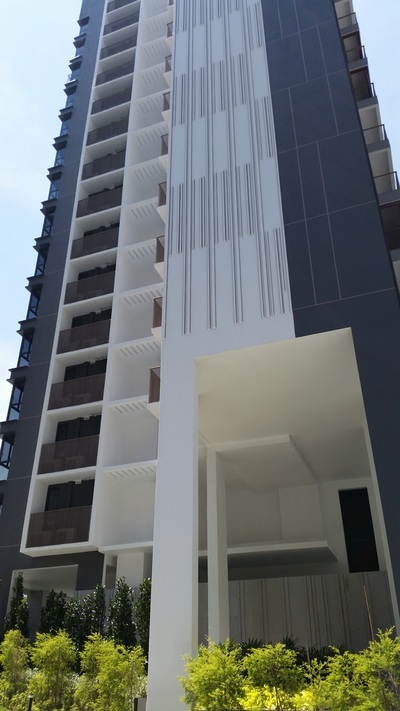 Just 3 minutes walk to Buangkok MRT, JEWEL @ BUANGKOK is well connected to major arterial roads and expressways such as Tampines Expressway and Kallang-Paya Lebar Expressway. 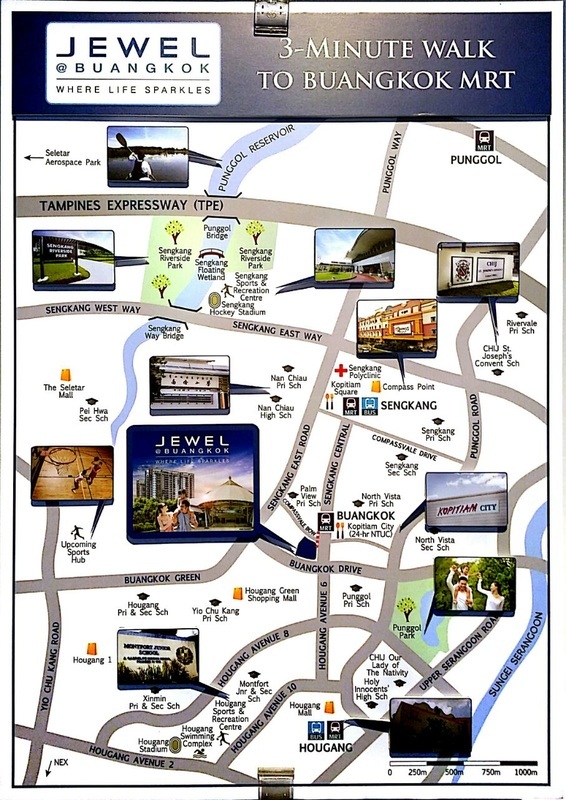 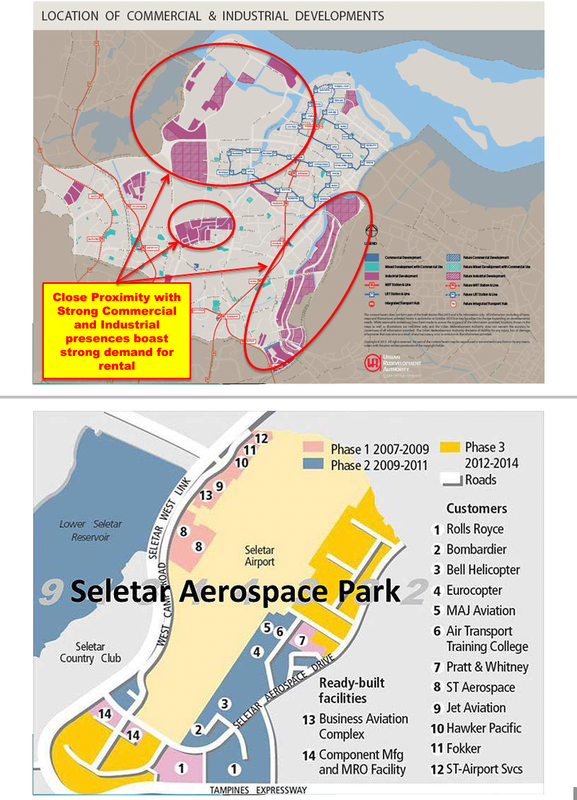 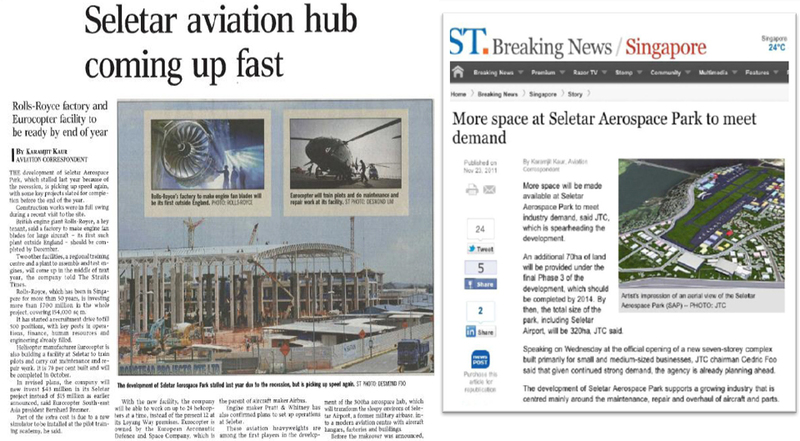 A short drive also takes you to Changi Business Park, Singapore EXPO and Singapore Changi Airport and the upcoming Paya Lebar Business Hub. 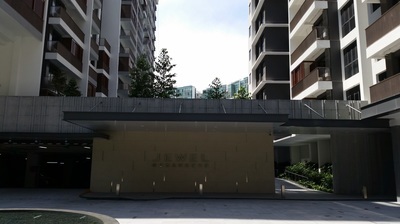 JEWEL @ BUANGKOK is an upcoming condo launch by City Developments Ltd (CDL) featuring 616 luxury units ranging from 1-bedroom to 5-bedrooms. 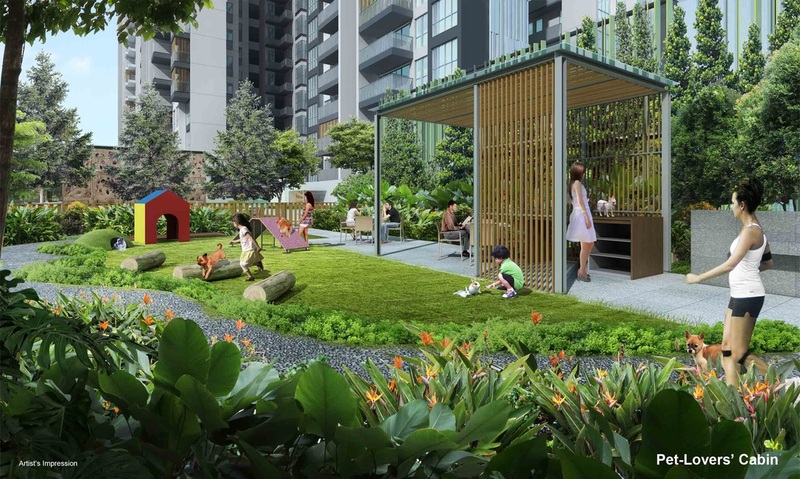 Conveniently located within 3 minutes walk to Buangkok MRT, residents are well-connected to the city & CBD with easy access to shopping, dining and entertainment amenities. 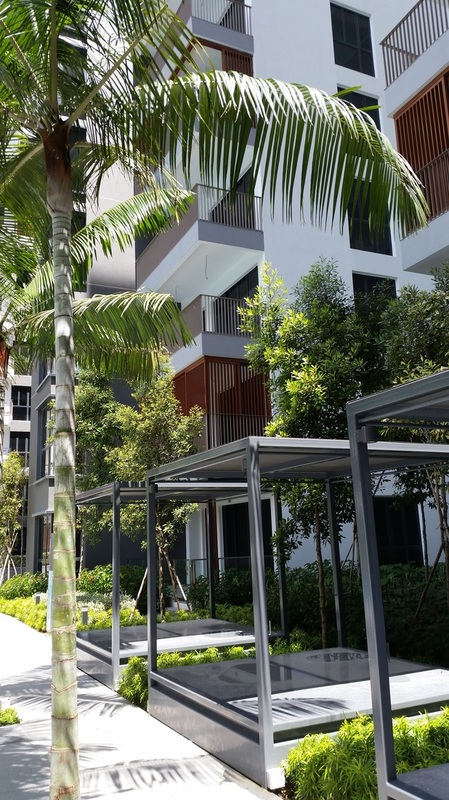 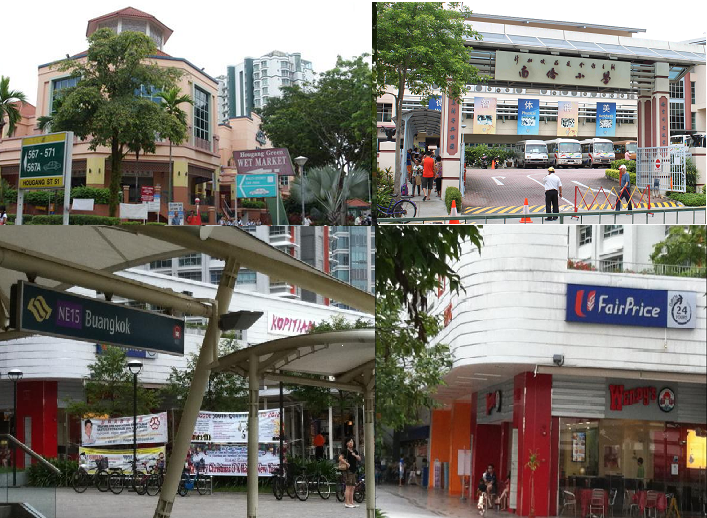 Getting your home essentials is a breeze with a wide range of shopping and dining facilities are available at the nearby Rivervale Plaza and Hougang Green Shopping Mall. 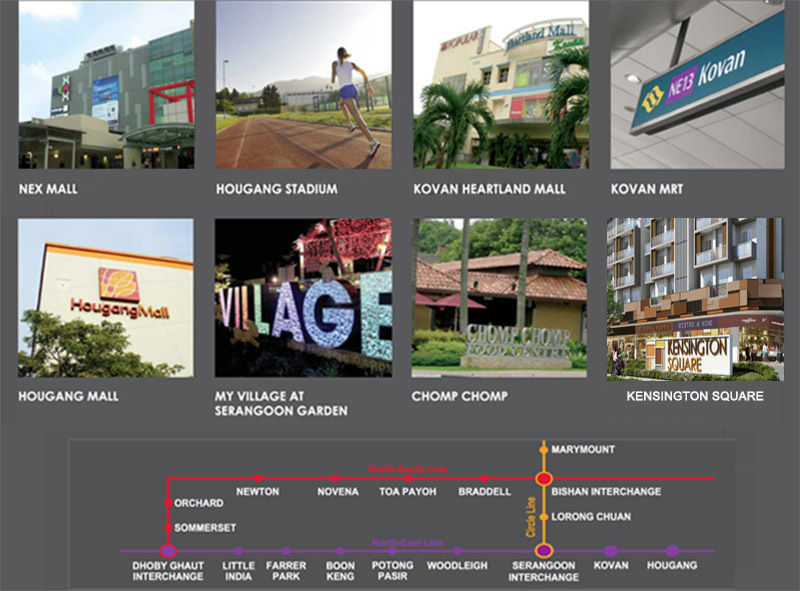 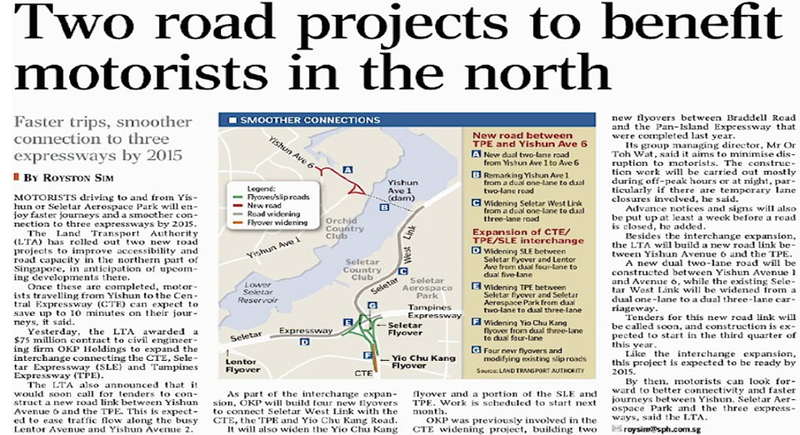 Compass Point Shopping Centre at Sengkang Town Centre is also just one MRT station ride away. 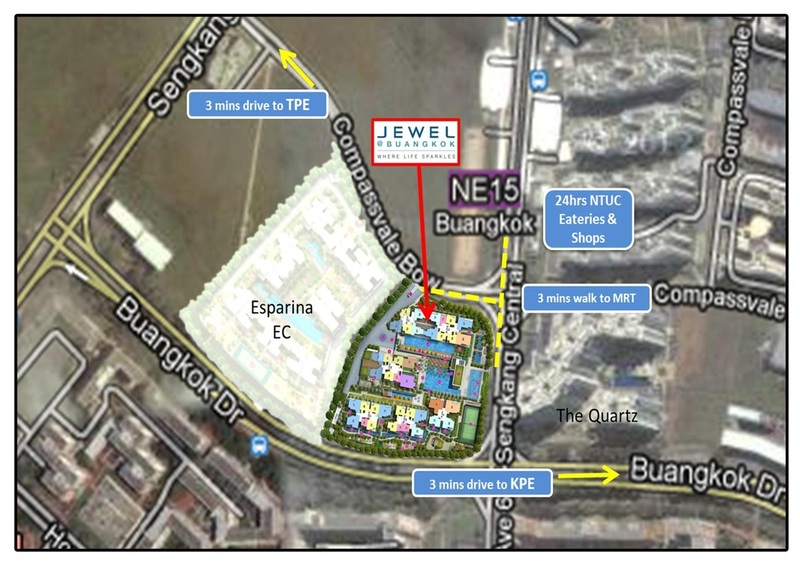 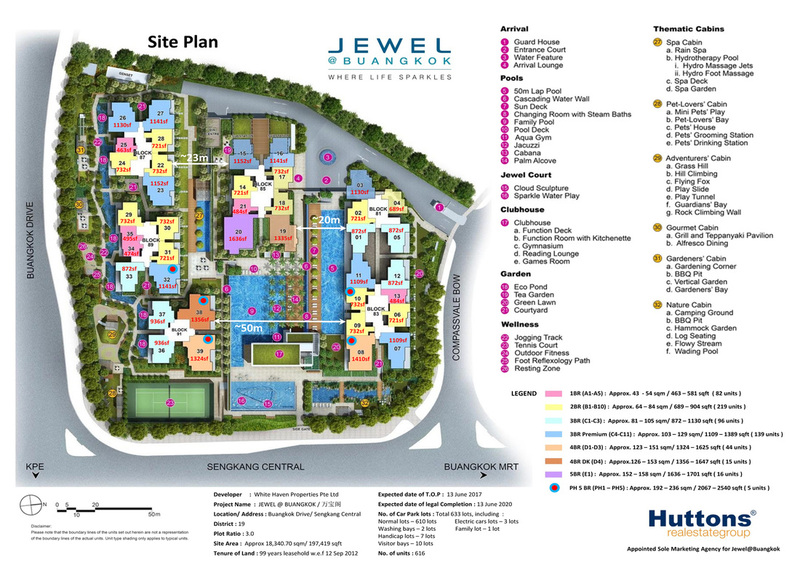 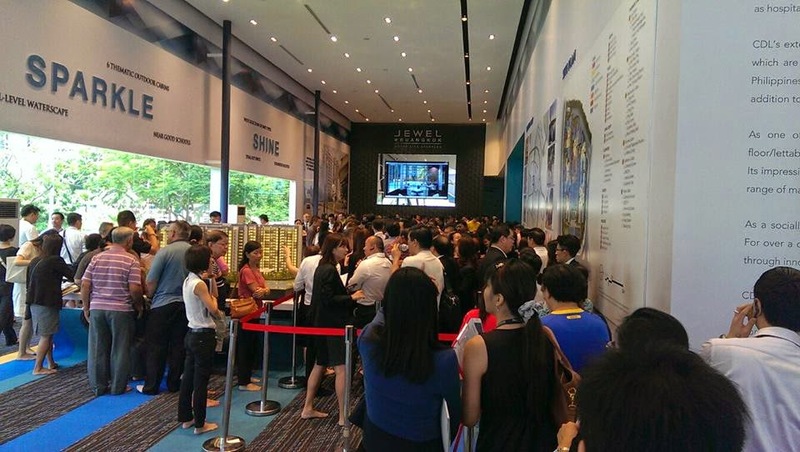 JEWEL @ BUANGKOK will be an ideal home for families with school-going children. 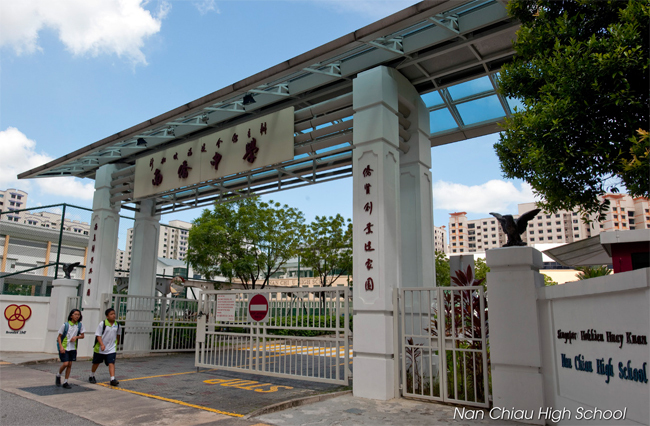 Schools such as Nan Chiau Primary and High School, North Vista Primary and Secondary School are located in the vicinity. 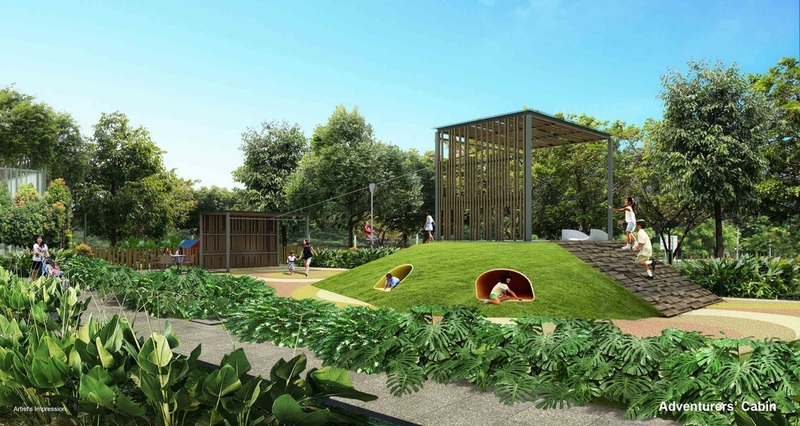 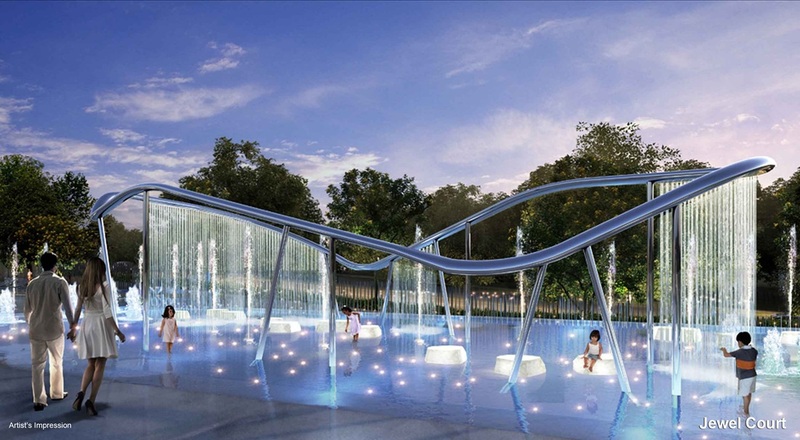 Enjoy an exciting weekend with the family at the nearby Punggol Park. 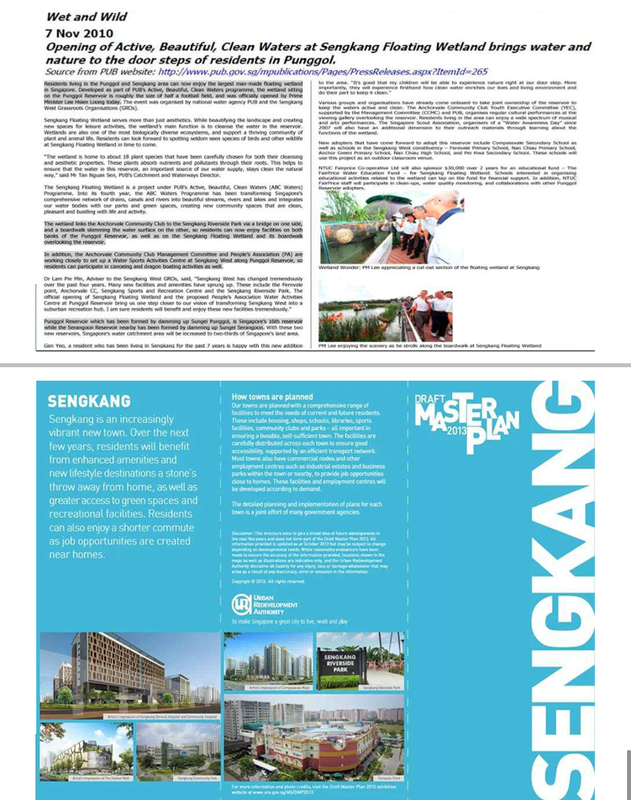 Sports and recreational facilities are also available at the newly completed Sengkang Sports and Recreation Centre. 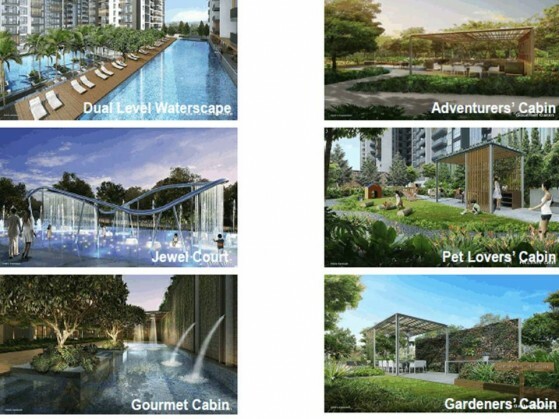 INDICATE YOUR INTEREST to enjoy VIP discounts and secure units at low prices before it TOP in 2016 / early 2017. 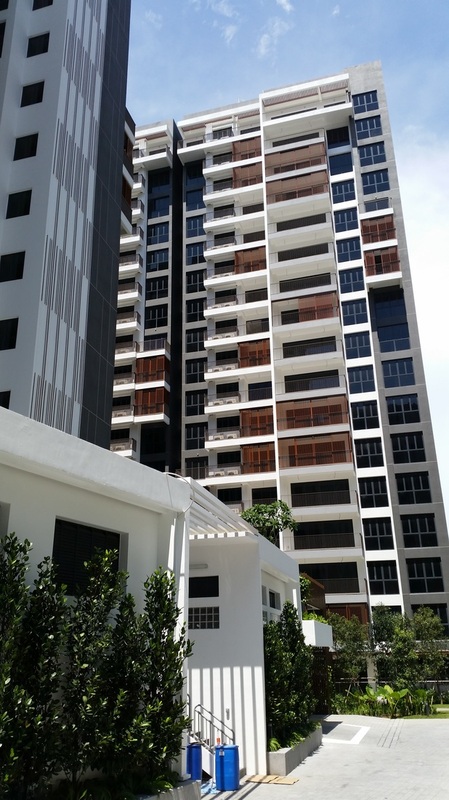 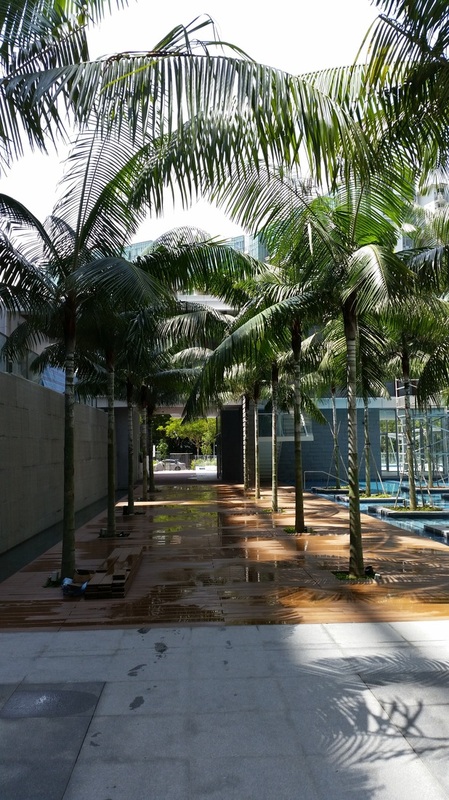 Click the image below for a virtual view of the beautiful Jewel @ Buangkok showflat.